Download music for free with your Forest Park Public Library card! 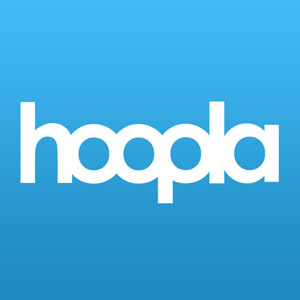 FPPL cardholders can download the free hooopla digital mobile app on their Android or IOS device and visit hoopladigital.com to begin enjoying thousands of titles available 24/7 for instant streaming or temporary downloading to their smartphones, tablets, and computers. Thousands of movies, TV shows, audiobooks, eBooks, comics, and full music albums are available for FPPL patrons to stream on their mobile devices or PC. Music albums are available for seven days.